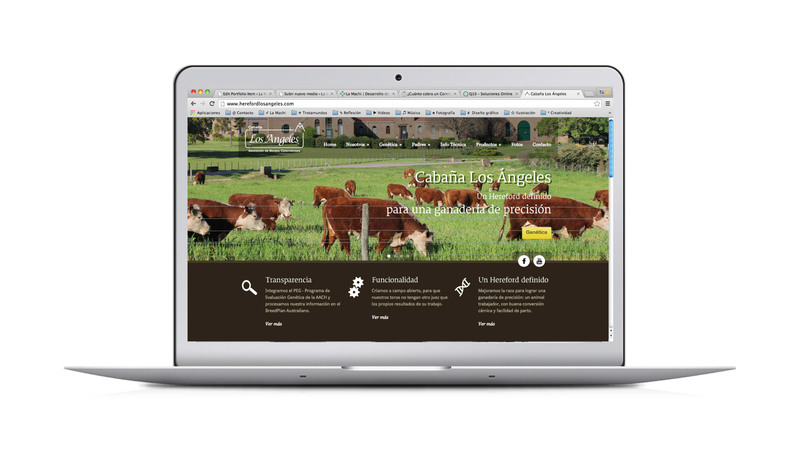 CLIENT: Cabaña Los Ángeles, Asociación Monjes Cistercienses, Azul, Buenos Aires (Argentina). 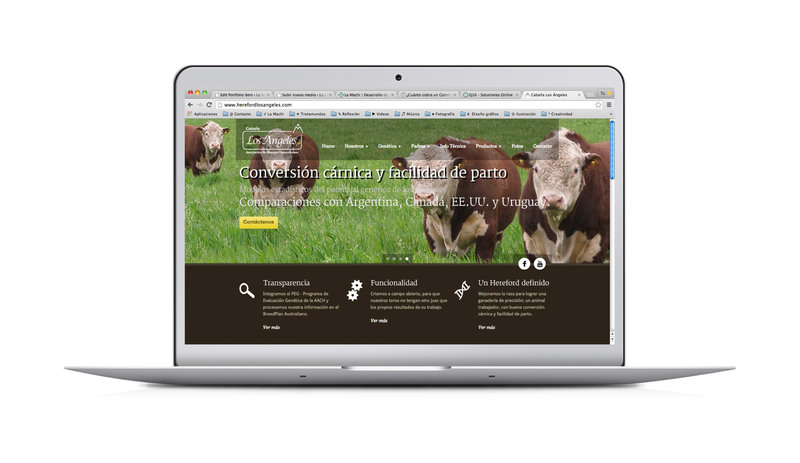 Creation of an informative website. 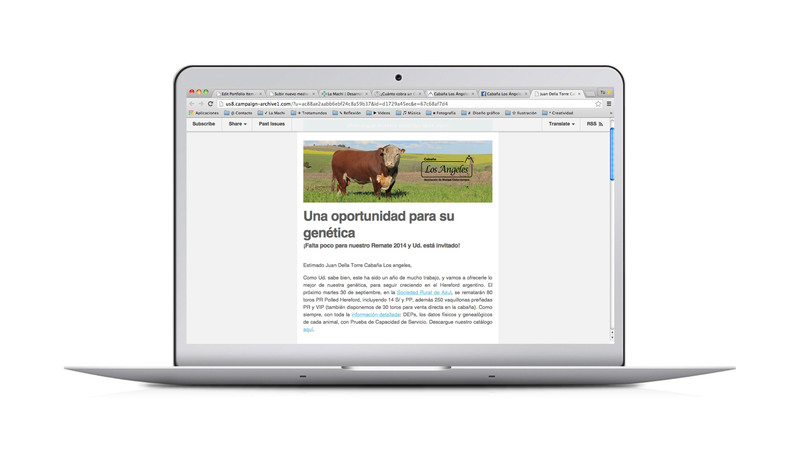 Database management and use of email marketing to publicize their news. 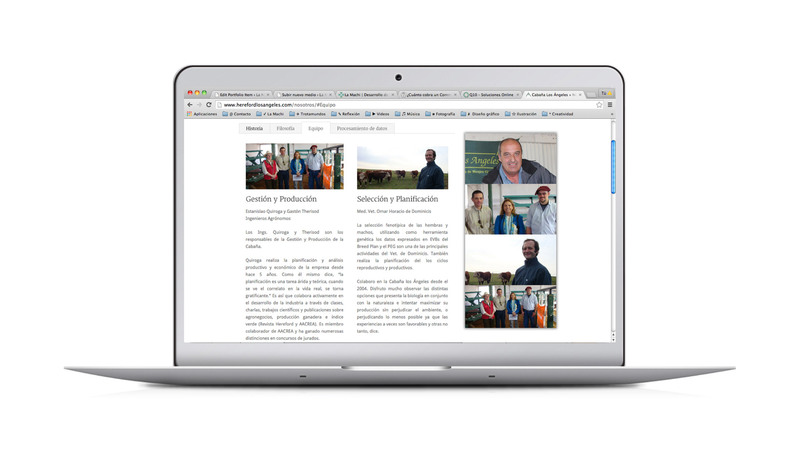 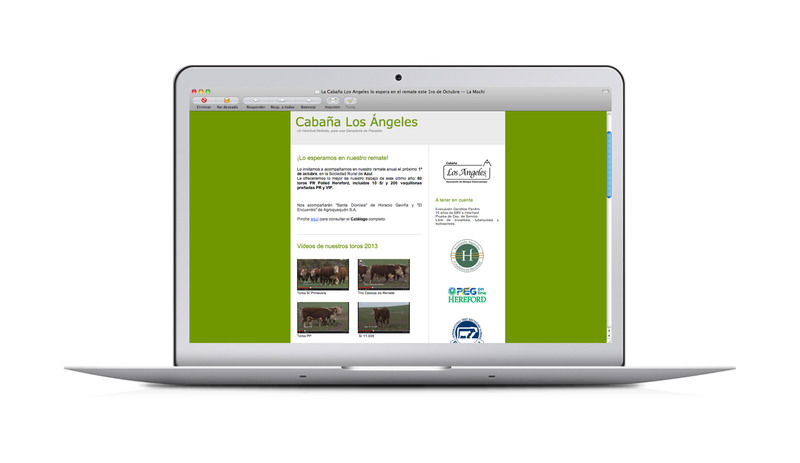 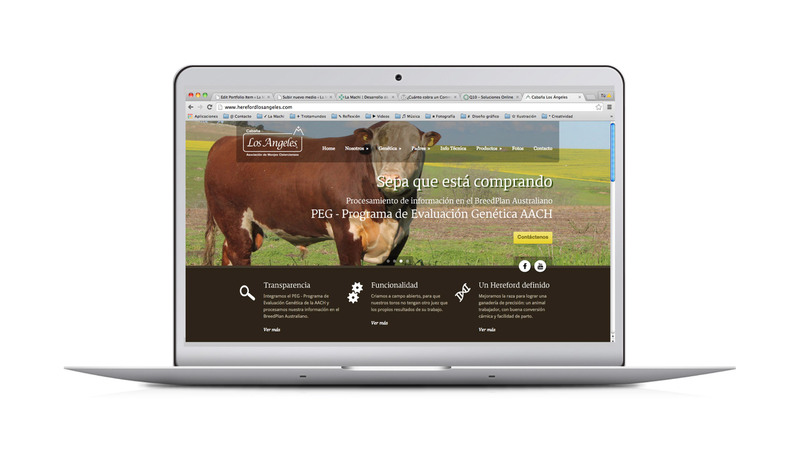 Use of e-mail marketing to share the catalog of animals that can be found in the auction that they carry out annually in the Rural Society of Azul. 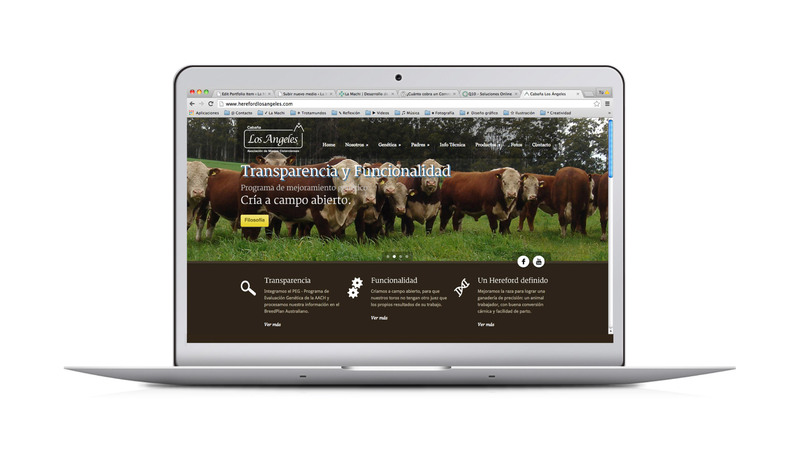 Creation of a corporate profile in social networks to generate a community.